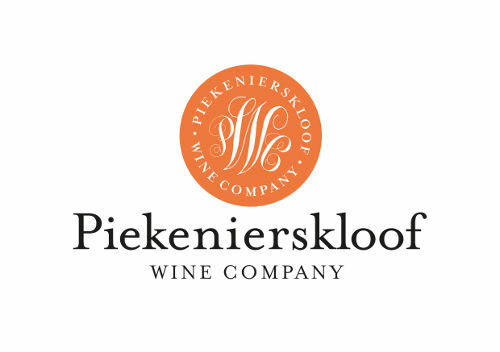 Nestled in the Citrusdal Mountains, some 50 kilometres north of Swartland, is the magnificent Piekenierskloof plateau, which provides the perfect natural environment for vineyards to thrive. At 750 meters above sea level, the plateau’s climate is characterised by hot (warm) days and cool nights, which allow grapes to slowly ripen and develop complex fruit flavours. 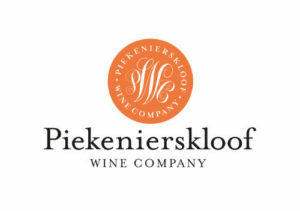 Ungrafted bush vines planted in the 1950’s are still used in the production of Piekenierskloof Wine Company’s range of Fairtrade wines. Get 20% off, SAVE R156!